Kajol and Boman Support Gems and Jewellery Export Promotion Council’s social cause. 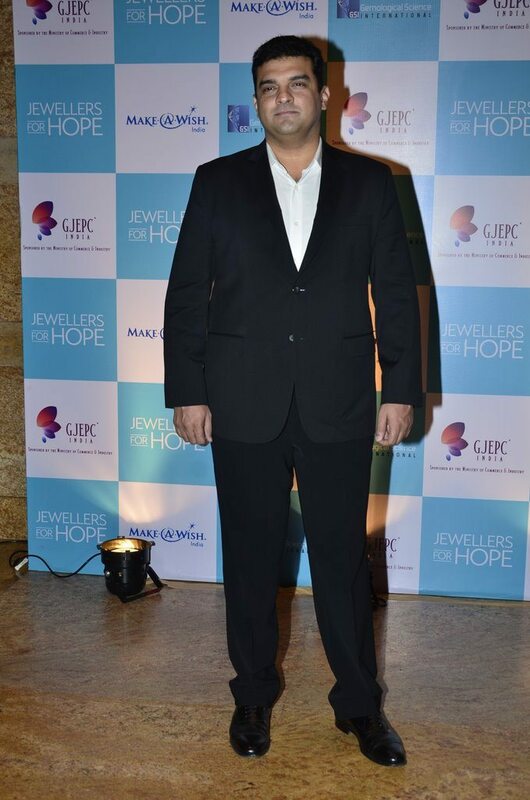 Bollywood actors Kajol, Boman Irani and Siddharth Roy Kapur attended Gems and Jewellery Export Promotion Council’s (GJEPC) ‘Jewellers for Hope’ event, held at Hotel Grand Hyatt in Mumbai on July 18, 2014. The ‘My Name Is Khan’ actress is the brand ambassador for ‘Make A Wish’ India. Kajol looked pretty in a printed maxi dress designed by Payal Singhal, while Boman and Siddharth arrived in their gentlemanly swish style wearing formal suits. 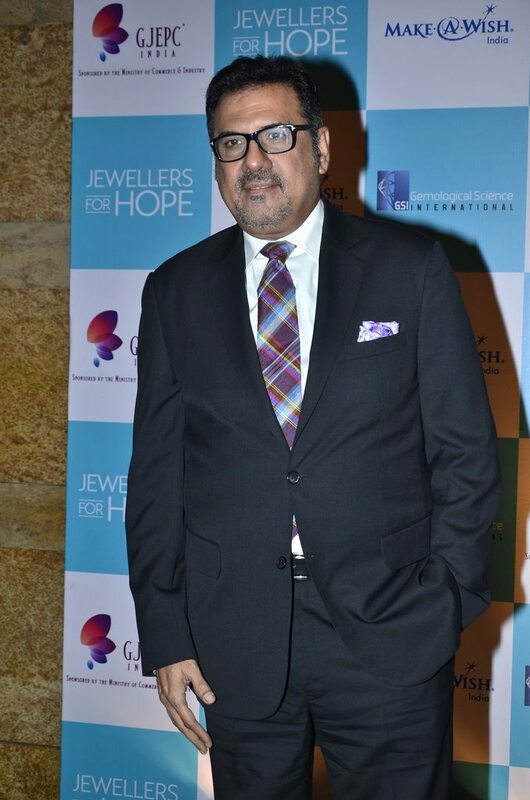 The ‘Jewellers for hope’ campaign is a CSR activity with an aim of accumulating a CSR fund that will be utilized to support various social causes.